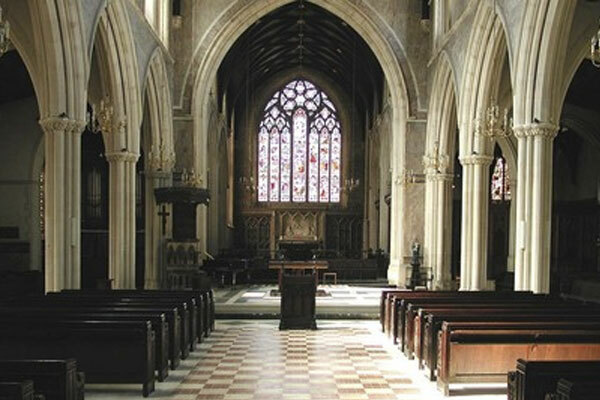 St James’s Paddington is an Anglican church near the centre of London. Originally built between 1841 and 1843, the church was later redesigned by GE Street, the foremost Gothic architect of his day. The interior has been recently redeveloped, creating a wide, flexible space and generous acoustic. St James’s boasts seating for 400+, numerous transport links, an adaptable space suitable even for staged performances, and a vicar who was previously chaplain of the Royal Academy of Music and is an ardent supporter of the arts (Fr Paul Thomas).